Three companies won awards during the 2018 eBay Connect developers conference in San Jose. 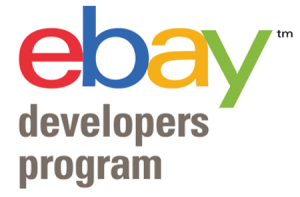 CommerceHub, SlickDeals, and PlentyMarkets won the annual eBay Star Developer Awards, announced on Thursday. 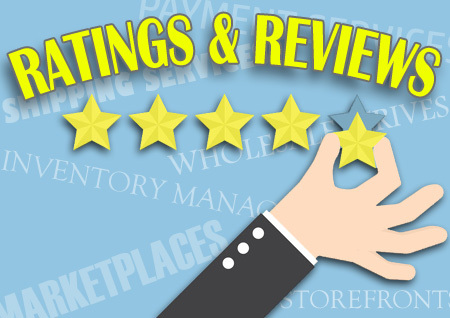 CommerceHub helps retailers work with suppliers and integrates with online marketplaces, search engines, social and product advertising and other digital marketing channels. CommerceHub also help retailers integrate with the third-party logistics providers, including fulfillment and delivery providers, that take purchased products to the consumer’s doorstep. PlentyMarkets helps sellers sell on multiple channels including their own store and also offers point-of-sale features for local retailers. 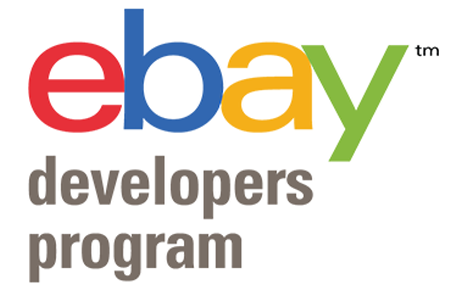 eBay also announced a new Nova Award for developer small business ideas. Gail Frederick, General Manager of eBay Portland and Vice President of the eBay Developer Ecosystem, told attendees of eBay DevCon, “The purpose of the Nova Award is to take great ideas that developers have and nurture them into new small businesses.” Nominations for the new award will open in September.